and the contracts market across the UK. 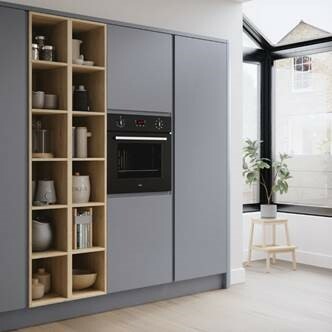 Faith Furniture is brought to you by a team passionate about kitchens. With over 100 years’ combined industry experience, we’re well placed to meet the needs of our customers. People and passion are at the heart of everything we do – it’s the Faith way. With hard work, teamwork and some fun along the way, we can support, enhance and grow together with our customers. 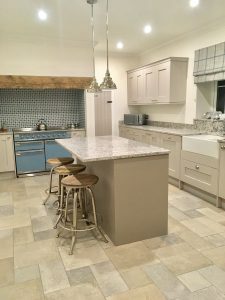 Our vision is to offer a service, product range and customer experience that is second to none. Our customers inspire us to work hard and our people have the passion and energy to deliver. 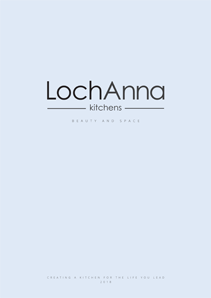 Our own LochAnna Kitchens brand is supported by some of the best appliance, worktop and accessory brands in the industry. Our investment in marketing enables our customers to grow their businesses. 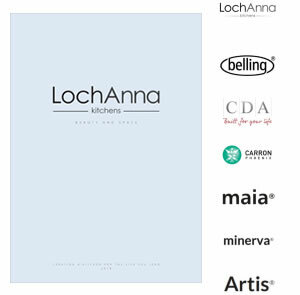 We believe that our brochure is one of the best in the industry. What better way to find out what we’re really about than reading what our customers have to say.